Do you have a bunch of patterned vinyl but are stumped on what to use it for? 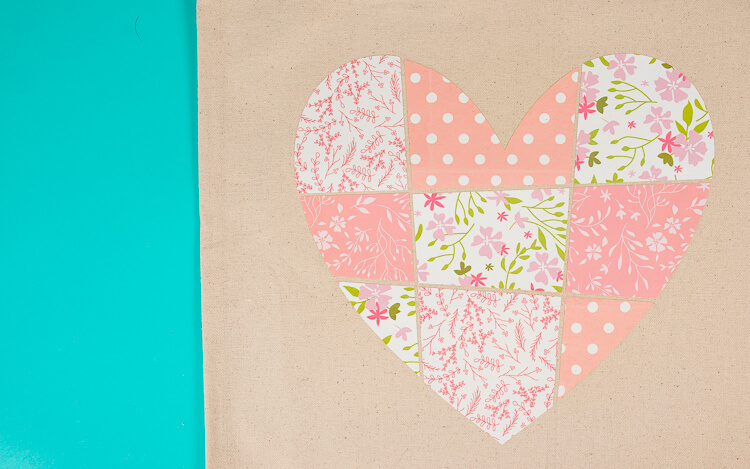 Or have you wanted to buy that cute patterned vinyl, but hesitating take the plunge? Then you are in the right place! I have collected dozens of fun and creative ideas for using patterned vinyl – both patterned adhesive vinyl and patterned heat transfer vinyl! This post contains affiliate links, which help to support this site at no extra cost to you. Thanks! 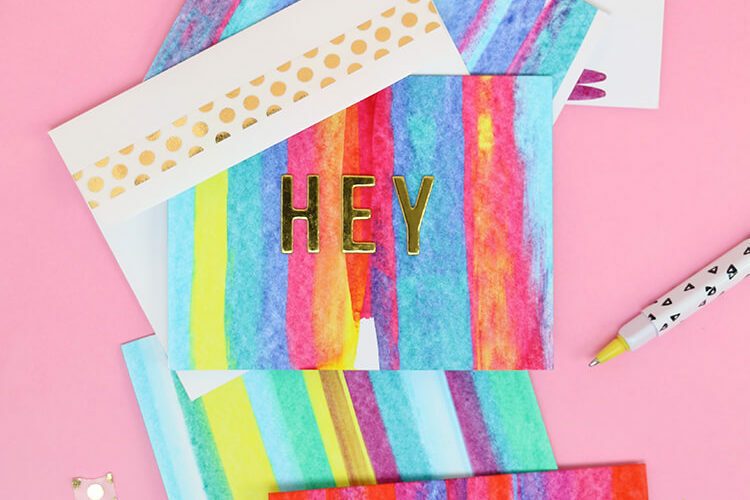 I am seeing more and more cute patterned vinyls these days, and I thought it was high time I worked up a post showing all the ways you can put that cute patterned vinyl to use! I am sharing some of my favorite ways to use patterned vinyl, including some of my own projects as well as projects from some of my favorite creative bloggers. You will also find info on where to find patterned vinyl and even how to make your own down at the end of the post! OH! Also, I just did a little Facebook Live over with Expressions Vinyl and showed off a few of these patterned vinyl projects in real time. If you want to watch that you can check it out right here (sorry about knocking the camera over toward the end ?). Okay, let’s talk patterned vinyl! There are probably an endless number of ways to use patterned vinyl, but I still thought it might be helpful (and fun!) to collect some of my favorite ideas here to help get you started on your patterned vinyl crafting journey! Patterned vinyl is the perfect way to add a little personality to a favorite sports team logo, character silhouette, or icon. I made myself a new Golden Knights tee using the Spring Berry patterned heat transfer vinyl, and I am so, so happy with the way it turned out! (Go Knights, Go!) Isn’t it fun? The floral patterned vinyl gives it something a little special. You could use this same idea with any simple logo – what would you try it with? 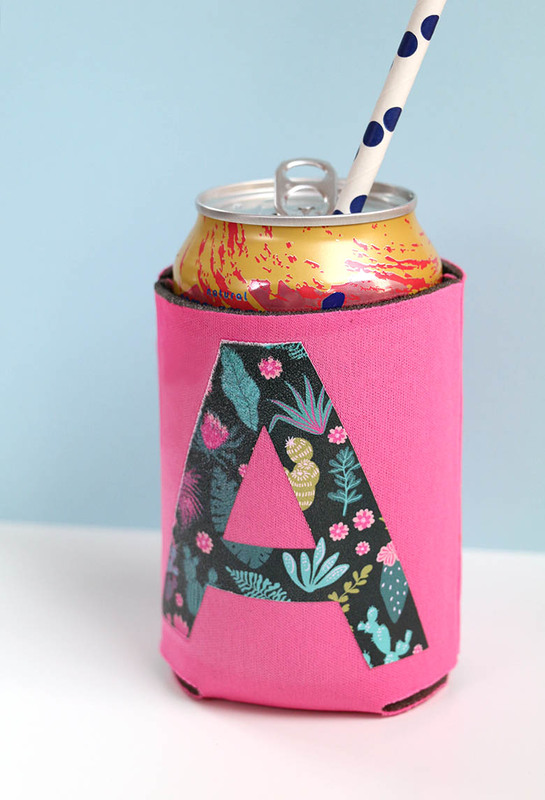 Use Patterned Vinyl to Cover Your Stuff! One fun way to use patterned vinyl (particularly patterned adhesive vinyl) is to apply vinyl skins to your stuff – tech, appliances, notebooks, whatever! 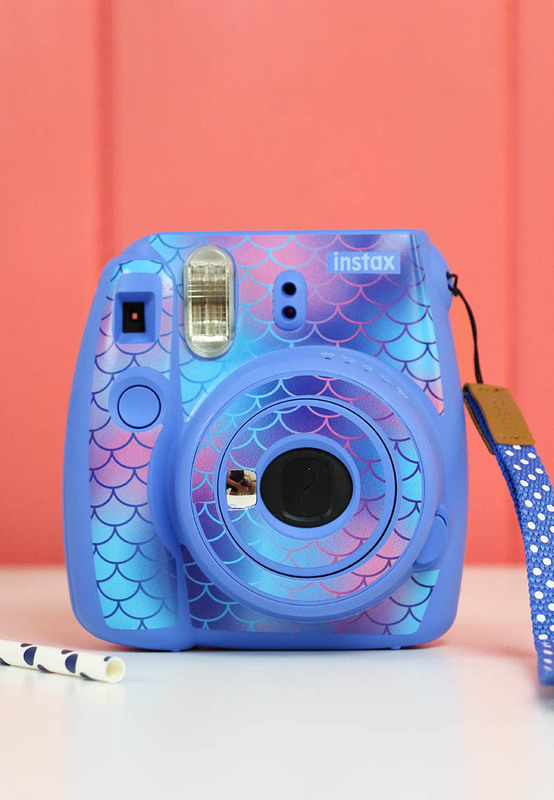 I have already used a printable patterned vinyl to make a laptop skin, and when I was preparing for this post, I used Fyne’s Designs amazing post and cut file to make this fun skin for my instax camera. Isn’t it cute??? I am crazy about that Mermaid Wishes vinyl! I just realized I didn’t actually try this myself yet, but some of my favorite patterned vinyl projects mixed multiple vinyl patterns. 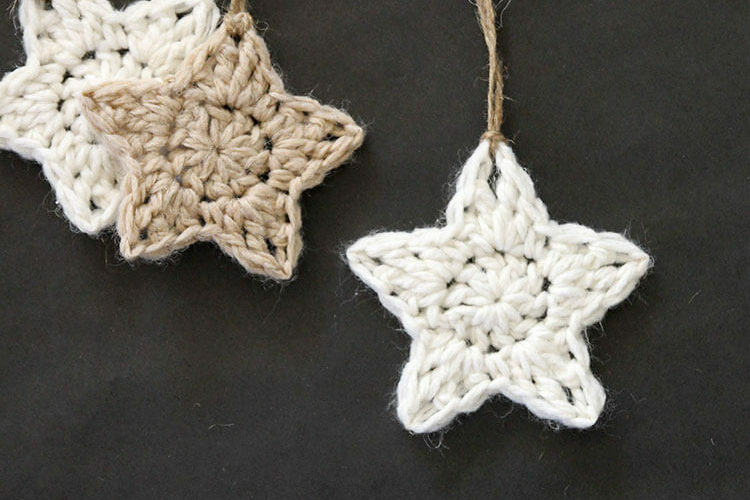 It is so fun to see how different patterns work together, so you definitely want to check these out! There are SO many possibilities when it comes to patterned vinyl, but I hope those few ideas get your creative wheels turning. If you are feeling inspired and need to get your hands on some patterned vinyl, check out some of my favorite sources below. Expressions Vinyl – Obviously I worked with a lot of Expressions Vinyl patterned vinyls for this post. They recently added a bunch of adorable patterns to their collection. They have lots of options for both permanent adhesive and heat transfer vinyl. You have already seen some of my favorite patterns, but I also adore Unicorn Dreams and Spring Plaid Coral. 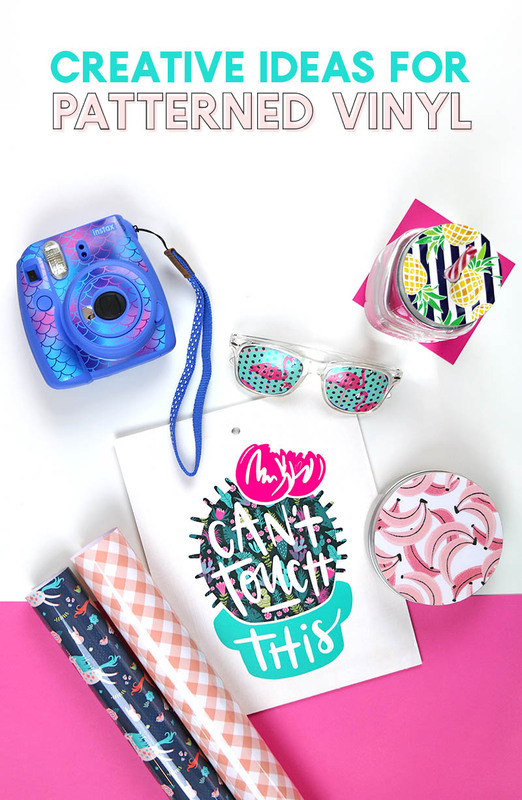 Happy Crafters – Happy Crafters is another wonderful source for patterned vinyl. 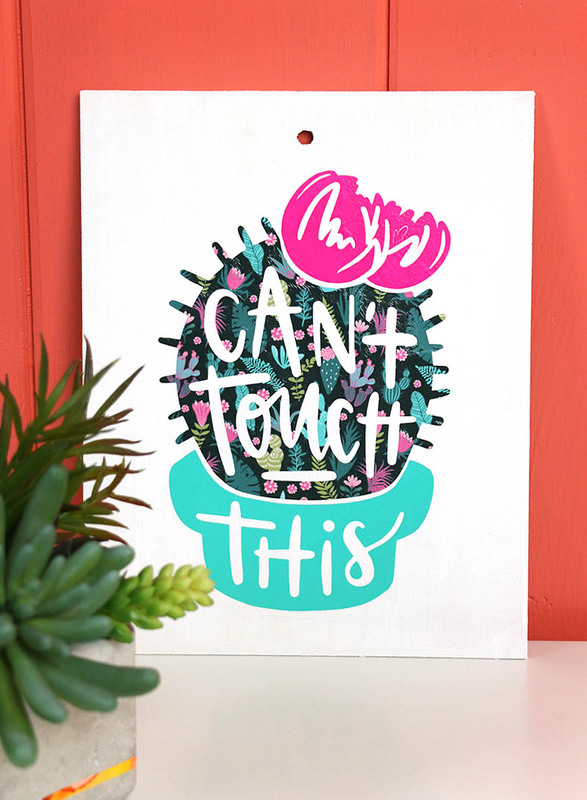 They have a great selection of both patterned adhesive and patterned heat transfer vinyls. They have so many cute patterns, but there are some gorgeous marbled designs that I am particularly crazy about – check out the Coral Marble or the Watercolor Marble. I also love the Classic Serape pattern and Magical Rainbow. Swing Design – Swing Design has some beautiful patterned vinyls, both adhesive and heat transfer. There are so many good patterns, it’s hard to pick a favorite, but I really love Mermaid Scales and Starstruck Galaxy. Etsy – Etsy is a great place to find all kinds of patterned vinyls. Here are a few Etsy vinyl shops you might want to check out. Smashing Ink Vinyl has tons of unique patterns like Abstract Rainbow and Purple Galaxy. 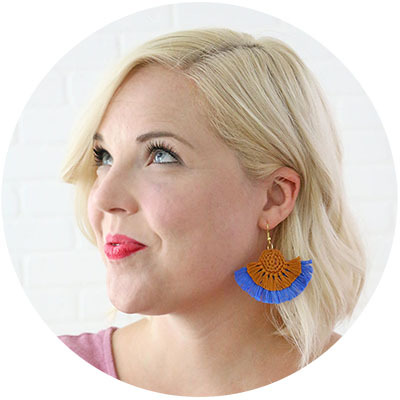 Another great Etsy shop to check out is Vinyl Hangout Designs, and you might like their Coral Tribal patterns or their Red, White, and Blue patterns. 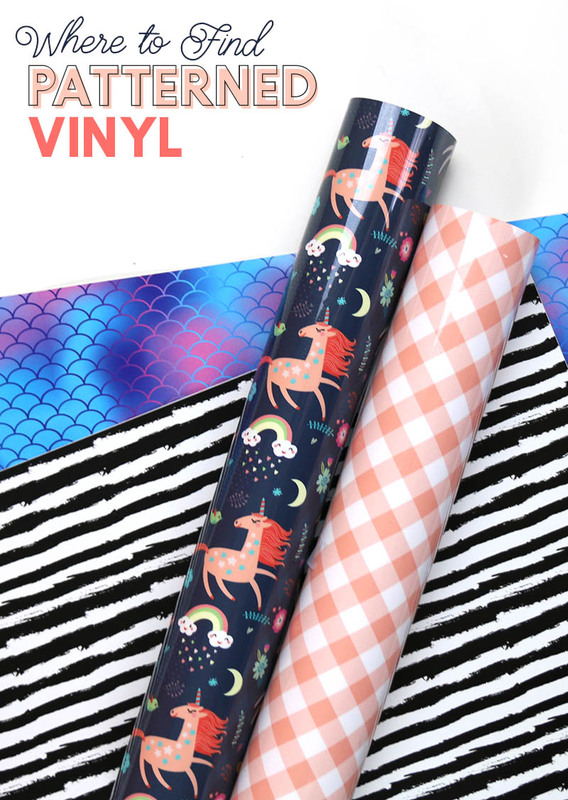 So now that you know where to buy patterned vinyl, did you know that you can actually make your own patterned vinyl too?? It’s true! And super easy too with printable vinyl! I have a whole post and video tutorial explaining how to work with printable vinyl right HERE. Another option to try out is using alcohol inks right on glossy vinyl to create your own watercolor look vinyl designs. Okay, that’s it for today! Drop any of your patterned vinyl questions in the comments.